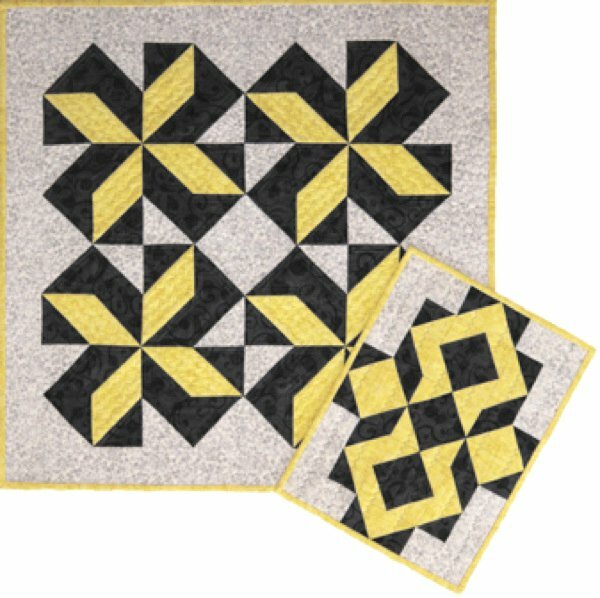 A simple block is used in this dynamic table topper. Plus, directions to create the scrap-saving bonus project is included! A Cut Loose Press Pattern.